Thank goodness! This one has been a LONG time coming! 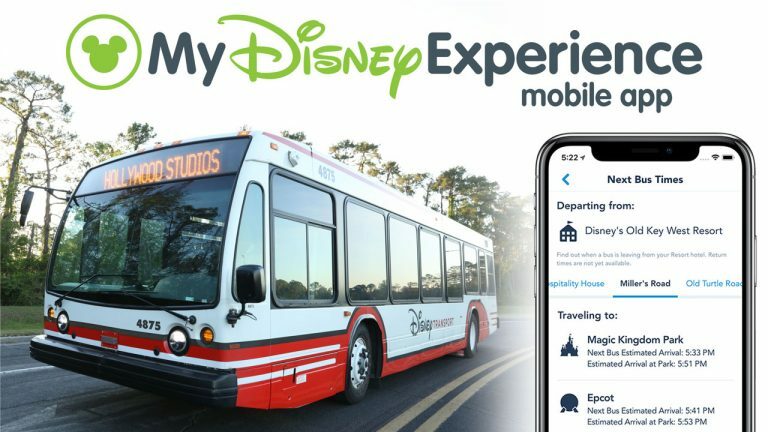 Today, Disney has announced that a feature that has been clamored for for a very long time is finally rolling out for the Walt Disney World’s My Disney Experience app. Now Guests can see the wait times that buses are set to arrive at their Walt Disney World resort hotel right through the app itself! This hopefully means you won’t be wondering just when that next bus is gonna roll up, or get down to the bus stop only to realize you have another 30 minutes before a bus arrives. The app will update wait times in real time to provide the most current estimates for buses heading to the parks, water parks, and Disney Springs. A couple of additional nice features that roll out with this. If the resort has multiple bus stops, you can see what the estimated wait time is for the particular bus stop you’re waiting at. In addition, if bus transportation is unavailable, the app will offer the best suggestion for an alternative mode of transportation, like say for example, you’re staying at Disney’s Polynesian Village Resort, the app would tell you that you should take the monorail to Epcot. To access this great new feature, first Guests will need to make sure they have the most recent version of the My Disney Experience app. Then, Guests will be able to access the bus wait times throughout their stay by tapping “See Bus Times”. 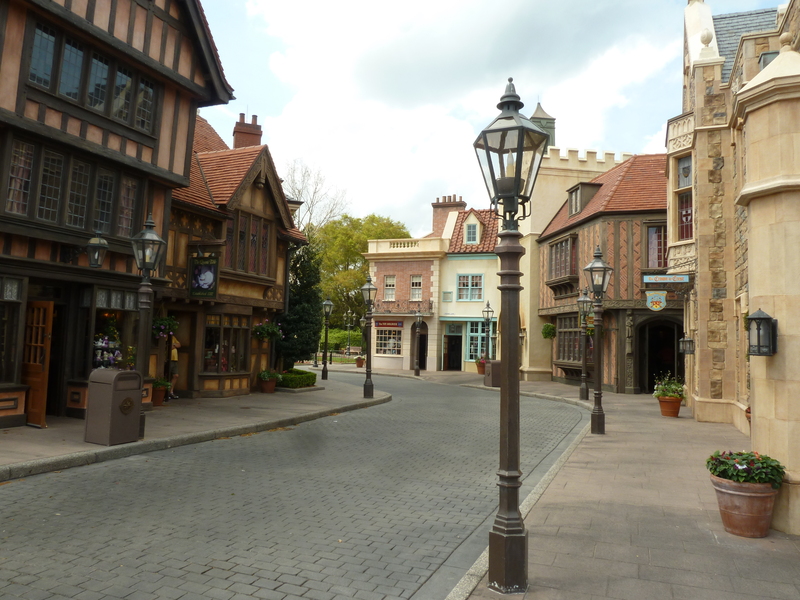 The only caveat – you have to have an active Disney Resort hotel reservation associated with their account. (So, if I’m staying off-site and had dinner at Whispering Canyon and want to know how long it will take to get to Disney’s Hollywood Studios, I’m out of luck. That’s kind of a bummer.) There are still video boards at each bus stop that will share the bus wait times, for those who won’t have access to this information via the app. Notably, the app doesn’t show the timing for buses leaving the parks and going back to your hotel. Hopefully they’ll add that in the future. Love this addition! Should be very useful. So excited to see this! I updated the app & tried it right away, but the link for the bus schedule still isn’t there. Does this only appear during your actual reservation window? Or is there a delay in rolling it out? Any clarification would be great. Thanks! How accurate are the bus wait times? Has anyone tested them, or does anyone have any experience with the accuracy of the bus times? Thanks! So excited to see this update!! This is great! Especially to combat the ‘just missed it’ – if I know when it is coming, I can make sure I am not just being slow with coffee & breakfast.